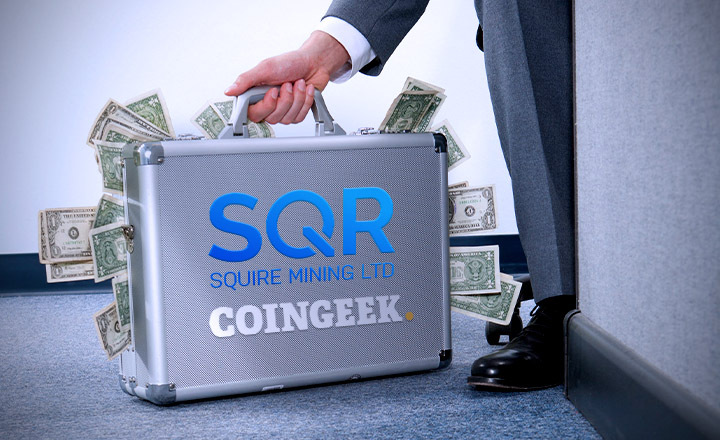 Squire Mining revealed earlier the imminent acquisition of crypto mining developer CoinGeek, including its 62,000 ASIC miners, for around CAD$60 million. 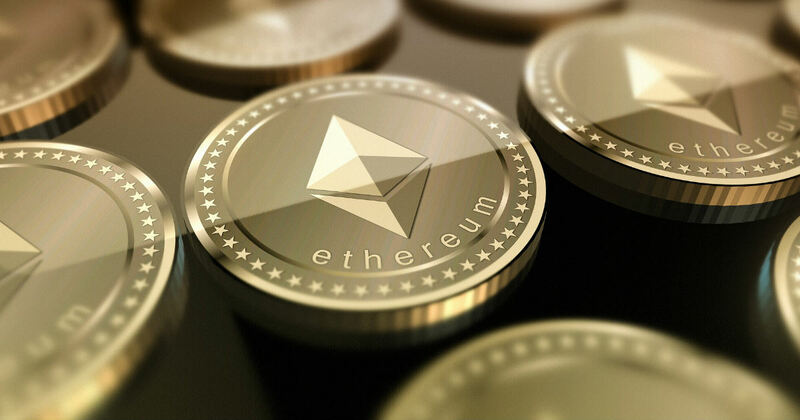 The imminent acquisition of cryptocurrency mining unit manufacturer CoinGeek would make the Canada-based Squire Mining the largest public mining company in the world. 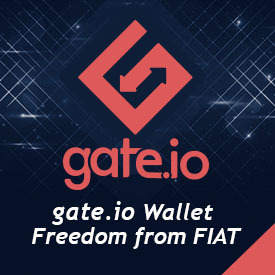 It was revealed earlier that the two companies have entered into a non-binding letter of intent, as well as into negotiations regarding the upcoming acquisition. The deal would include Squire purchasing the CoinGeek’s mining assets, its affiliates, and its 62,440 ASIC (application-specific integrated circuit) miners—who represent around 960,000 terahash per second for 90 megawatts of power. With the deal expected to be closed by around the end of January 2019, the acquisition would cost Squire an estimated amount of CAD$60.3 million. Squire would also change its name to CoinGeek Technologies later on. 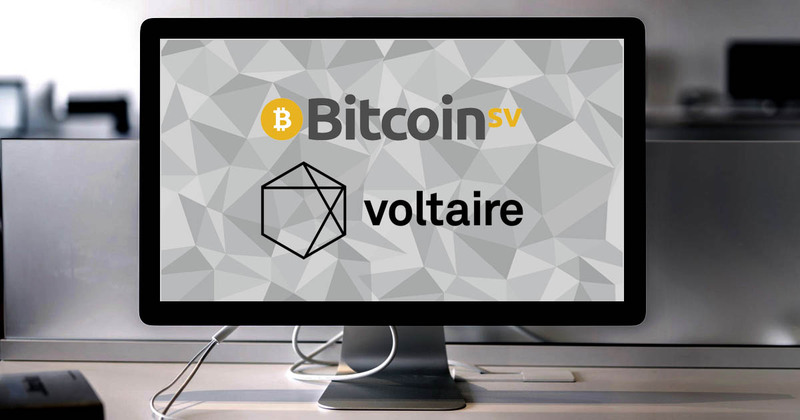 Meanwhile, both companies are involved in the Bitcoin Cash (BCH) fork Bitcoin SV (BSV), with Squire producing BSV miners and the CoinGeek mining pool providing a significant amount of power on the BSV network. 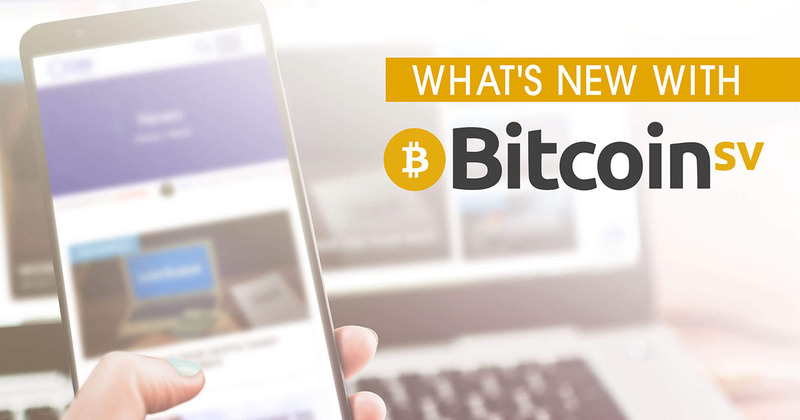 What’s New in 2019 for Bitcoin SV (BSV), the Crypto Personifying Satoshi’s Vision?